MUMBAI – MAHARASHTRA – INDIA OCTOBER 10, 2012 00.45 A.M.
On Monday October 08 , while I was going through the tweets of some of the eminent people , whom I follow , I suddenly noticed that many people are paying tribute to Varsha Bhosle . I knew that Varsha Bhosle is the name of legendary singer Asha Bhosle’s daughter , but it didn’t occur to me that this Varsha Bhosle is the same person . Though I am a die-hard Lata Mangeshkar fan but I do respect Asha Bhosle immensely . It is sad that at this age she has to face this kind of tragedy . In her tumultuous career and eventful life , she faced many challenges and she faced them bravely . But a tragedy of this magnitude is unimaginable . 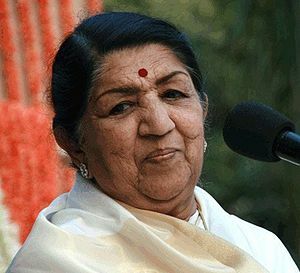 I am extremely fortunate that I had opportunity to have telephonic conversation with legendary Lata Mangeshkar once . I am honoured that I had visited Lata Mangeshkar’s apartment at Prabhu Kunj once . I am yet to meet Asha Tai . But I can say that I know Varsha Bhosle . I know her through her writings. I loved her column on internet . When , during pre – social media boom , she started writing her column on a portal called Rediff.com , she got huge fan following . I was one of the followers . Though she wrote for print media also but her internet column was beyond words . She wrote columns for the web portal, Rediff, during 1997 – 2003; columns for The Sunday Observer during 1994 – 1998; and for Gentleman magazine in 1993. She also wrote a little for the Times of India and for Rakshak – The Protector police magazine . Before writing columns , she worked as a playback singer in Hindi and Marathi movies, and appeared in concerts with her mother. She sang for a Dev Anand film ” Lootmaar ” [ 1980 ] . Varsha ji finished school from Hill Grange High School, on Pedder Road, Mumbai, in 1974, with an ISC. She studied Political Science at Elphinstone College, which is affiliated with Bombay University in Mumbai. 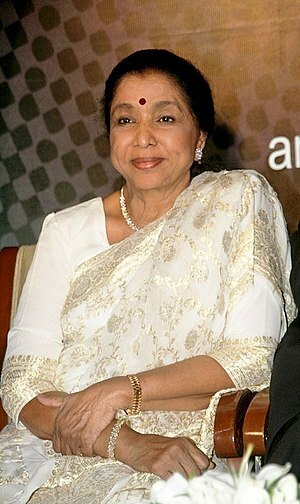 She lived in Mumbai with her mother, Asha Bhosle. She had married a sports writer and public relations professional Hemant Kenkre but the couple divorced in 1998. On September 9, 2008, she attempted suicide by taking an overdose of sleeping pills, after which she was admitted to Mumbai‘s Jaslok hospital. Later, on October 8, 2012, 56-year-old Varsha committed suicide at her residence in Mumbai. She shot herself in the head at her Prabhu Kunj residence in Mumbai. Almost all the readers of her columns are her life-long fans . She had her own distinct style . She was honest . She was blunt . She was iconoclast . But she always admired and respected her critics . It never took more than a moment to accept her mistakes . And she always accepted it with dignity and without ill – will . 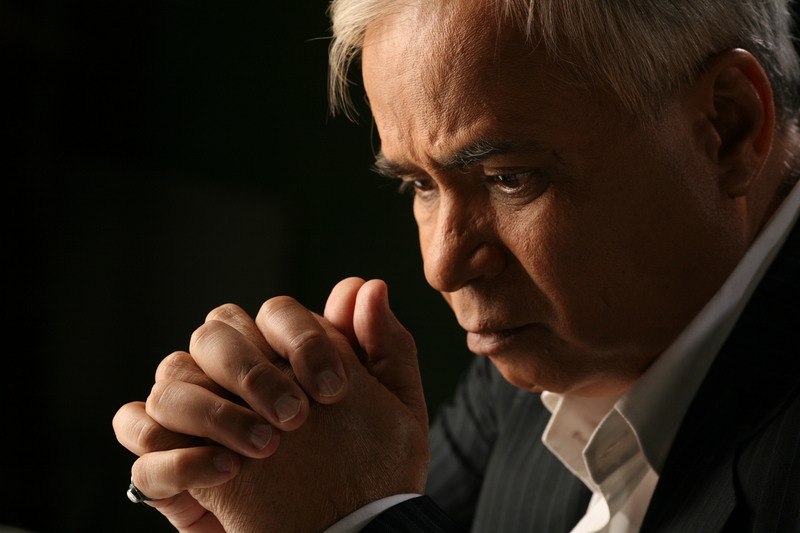 It is extremely sad that such a gifted writer left us too soon . I always wanted to meet her . But now it wont be possible ever . Rest In Peace Varsha ji . You shall always be with us through your written words .